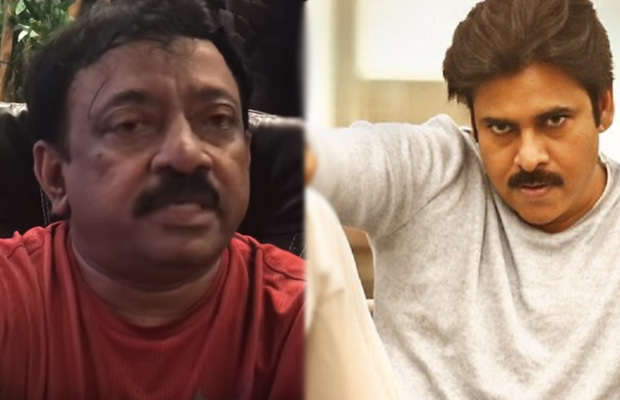 RGV lost all the limits and revealed that he influenced Sri Reddy to hurl abusive comments at the Power Star. Its known to all that Ram Gopal Varma and Pawan Kalyan don’t share a good equation. But little did anyone know that their hate for each other would take this drastic turn. RGV lost all the limits and revealed that he influenced Sri Reddy to hurl abusive comments at the Power Star. Yes, he confessed it. In fact, just recently Sri Reddy revealed that someone has influenced her and made her abuse Jana Sena President and actor Power Star Pawan Kalyan with M word. Finally, the cat is out of the bag. Then what about that bazar reddy scolding PK in call recording ? అది కూడా నువ్వు అనమనే చెప్పావా దానికి ? @RGVzoomin final words? Do you even know value of words?? What a complete moron you turned yourself into. The dir who made a masterpiece like Shiva demised long back. You are just an extra burden to the earth. It’s clear that you want to support her fight, you came up with an idea to put her back in fight after what she said. Well planned direction with Video & Audio. Intelligent!! !